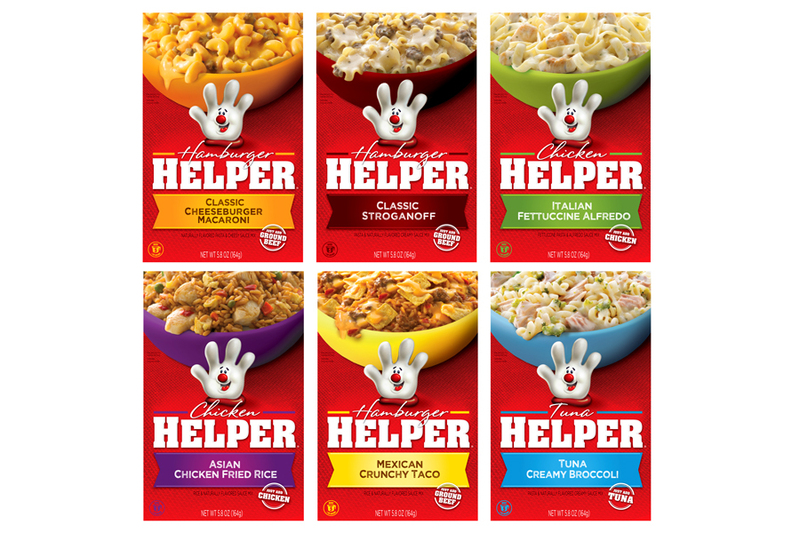 Hamburger Helper has gone through many iterations over the years and needed to have a completely new image. 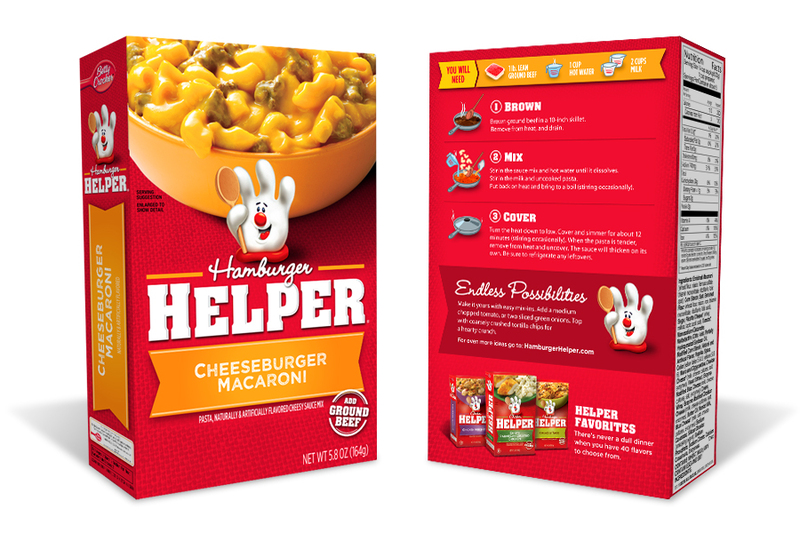 The client’s goal was to have an iconic design that truly convey the helping aspect of the products reason to believe. 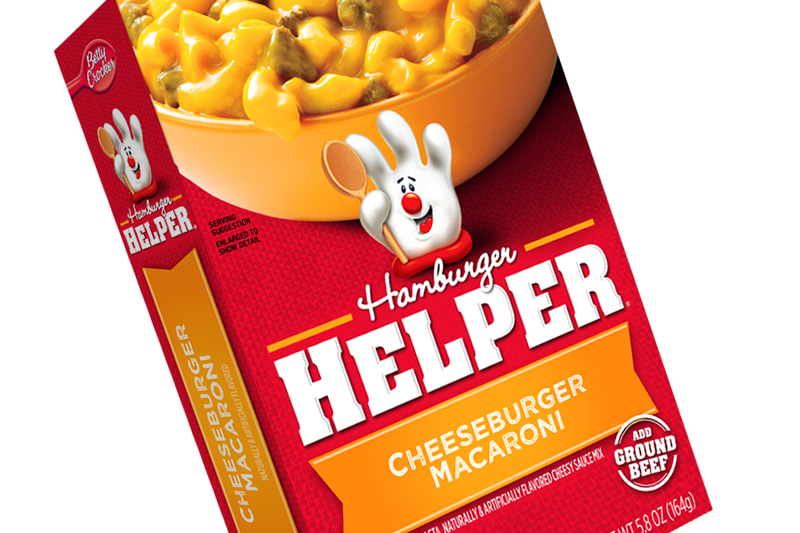 I was directly responsible for the design of this concept, adapting it to the rest of the product line, and directing photography.